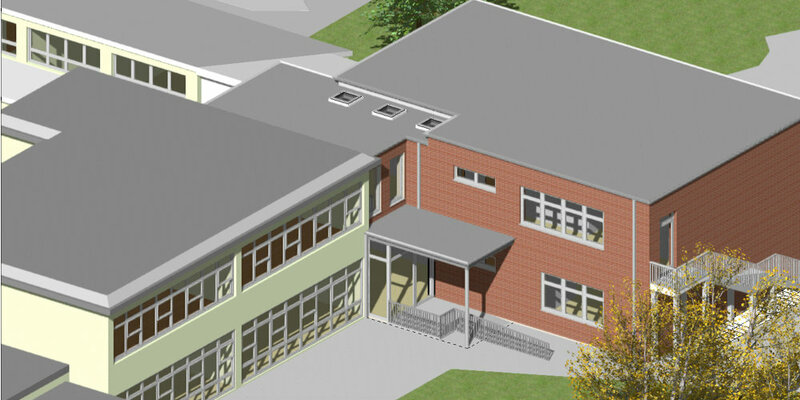 Monkwick Junior School was commissioned under the Essex County Council framework agreement after Inkpen Downie in collaboration with Phelan Construction were successful in a mini design competition to provide an extension of an existing 2.5FE school to a 3FE school. 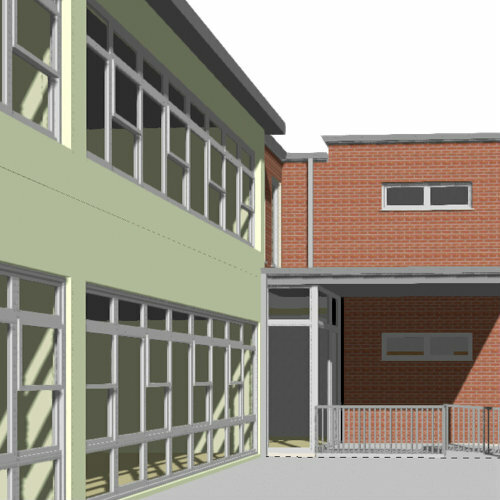 The new teaching accommodation is a two storey building that matches the height and materials of the existing school. 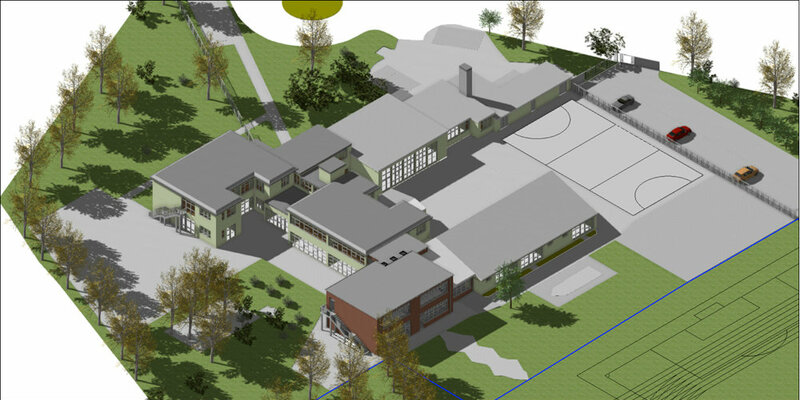 The design provides a new stair and lift within a new double height hall serving the new classrooms and at the same time improving circulation within the existing school. 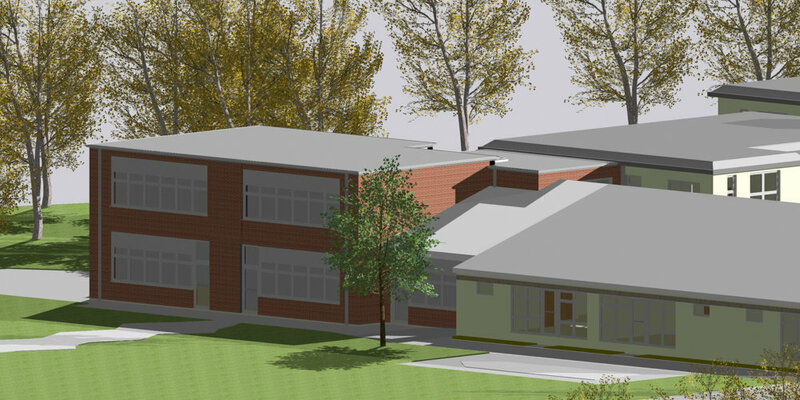 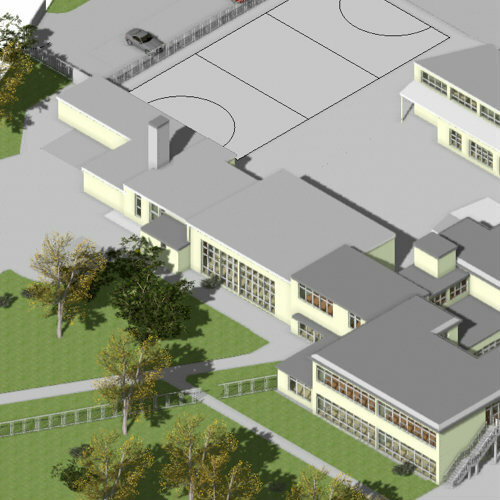 The proposal incorporates two new teaching classrooms, a Special Educational Needs room, a studio and a food science room within the extended building, within a newly landscaped setting.